A soaring pitched roof that turns the heads of passers-by is just one of the design features that made a Christchurch home a national award winner at the 2018 ADNZ | Resene Architectural Design Awards. Designed by Don Roy and Cymon Allfrey of Cymon Allfrey Architects, the home won the highly coveted Residential New Home over 300m2 Architectural Design Award. The unique home on Glandovey Road in Fendalton was praised by judges for being an “individualist” but at the same time sitting nicely within its surrounds. It has enjoyed a long and illustrious history and it’s not hard to see why. The library: a parallel universe where the literary genius of brilliant books transports adventurous imaginations on magnificent voyages transcending time, geography and genre. 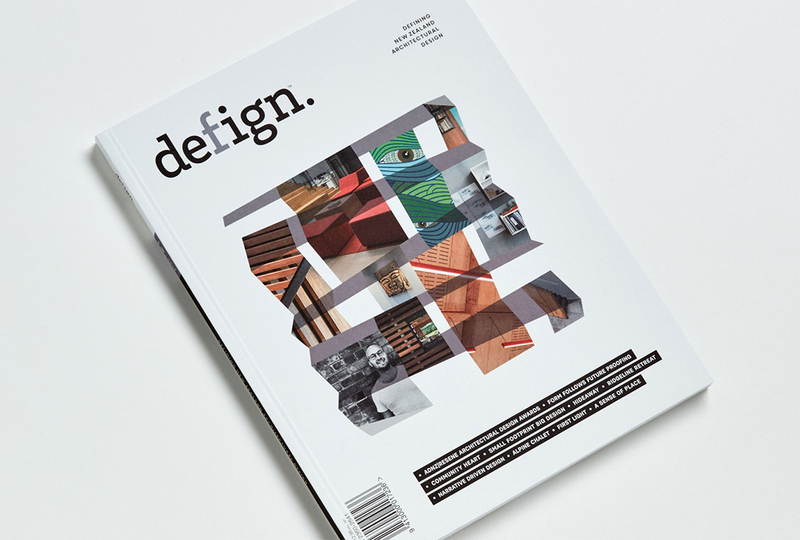 In issue six of Defign Magazine we showcase four of our favourite summer reads. These architecture books are perfect gifts for the designer in your family and look perfectly beautiful on the coffee table. The small library that did big things.